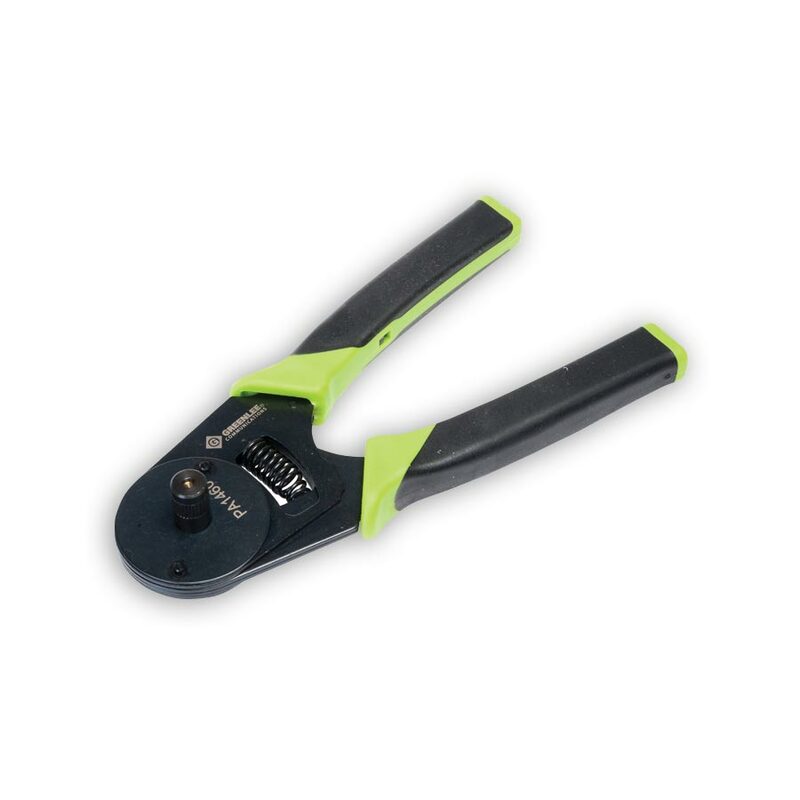 Crimping tool for 4-indent crimping of closed-barrel D-sub contacts. These tools service virtually all connectors conforming to Mil-C-26482, Mil-C-26500 with front release contacts made by such manufacturers as Amp, Amphenol, Bendix, Burndy, Cannon, Cinch, Continental, Elco, Flight, Pyle National and Deutsch. 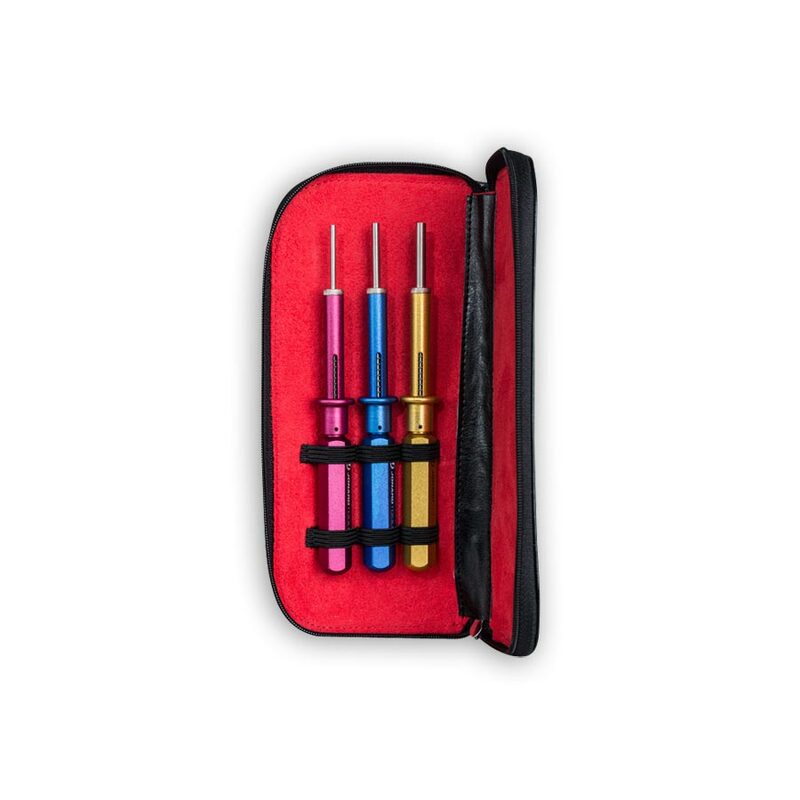 These tools contain strong, durable, stainless steel probes & color coded handles.